The X Factor has been in the news for a number of reasons over the last few days and as the competition hots up the betting has been intensifying. 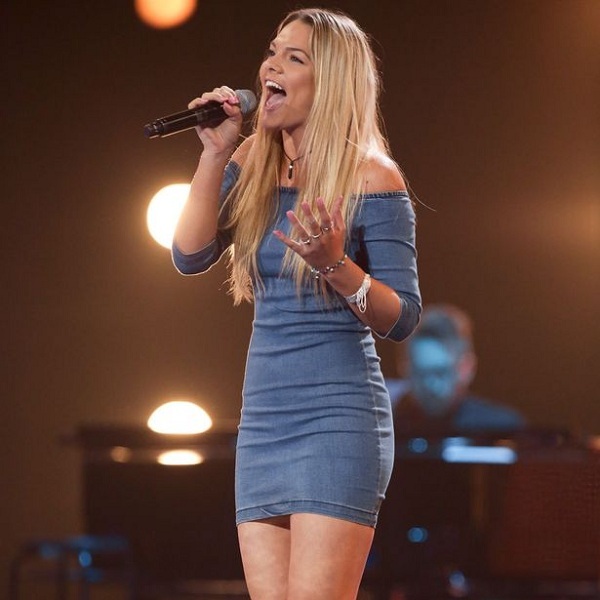 Louisa Johnson has surged into the lead as the bookies favourite with odds of 4/3 to win the competition. The 17 year old first appeared on the show in the very first audition back in August and has pretty much been favourite to win ever since. Last weekend she received a standing ovation from all four judges after performing the Beach Boys’ God Only Knows. In the meantime Bupsi Brown and girl band Alien Uncovered were the surprise exits from the show. Johnson’s nearest rival is Che Chesterman at 6/1 and the girl band 4th Impact is in third place at 15/2. Meanwhile Lauren Murray’s odds have become even longer and are now at 9/1 together with Anton Stephens while Sean Miley Moor has dropped to 12/1 from 7/1. It is widely expected that Keira Weathers will be next to go with odds of 11/4 while her odds on winning the show are all the way out at 40/1. Weathers was warned by Simon Cowell in last week’s show as he told her she needed to discover “where the real artist is” and then proceeded to say that she needs to do better if she wants to stay in the show. Reggie n Bollie could also be on the way out next week as the bookmakers have given them odds of 3/1 to leave the show while their odds on winning are way out at 50/1.